Gordon Ramsay isn’t leaving FOX anytime soon. Deadline reports the network has ordered another TV show from the MasterChef host called 24 Hours to Hell & Back. FOX has ordered eight episodes of 24 Hours to Hell & Back; no premiere date has been announced yet. What do you think? Are you a fan of Gordon Ramsay? Will you watch his new series? More about: 24 Hours to Hell & Back, 24 Hours to Hell & Back: canceled or renewed?, FOX TV shows: canceled or renewed? Gordon Ramsay’s 24 Hours to Hell and Back on FOX: Cancelled or Renewed for Season Two? Just discovered this…….has FOX lost their mind?!!!!!! 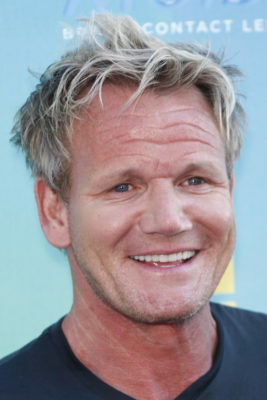 Do they really think that trying to connect Gordon Ramsey to 24 however indirectly will do ANYTHING to save the ratings of their WORTHLESS reboots?